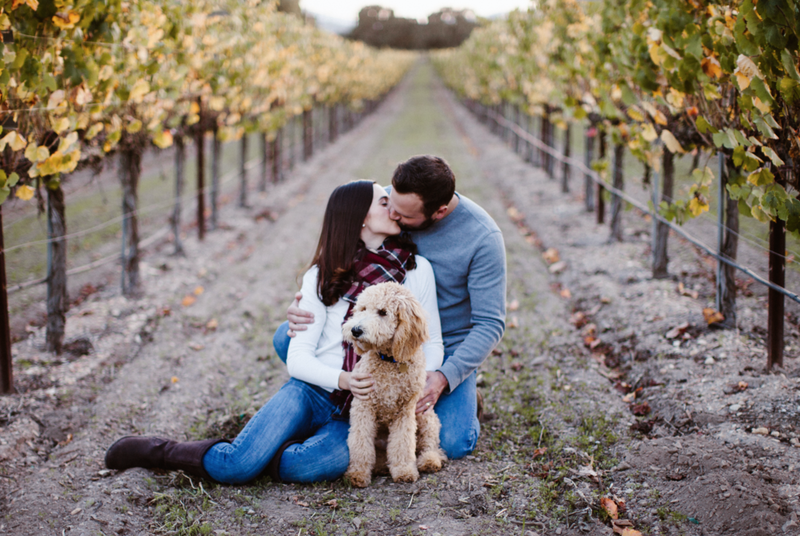 After tying the knot in July with their romantic wedding at Firestone Vineyard, we decided to return to where the magic happened for Ellery and Rarig's holiday portraits! 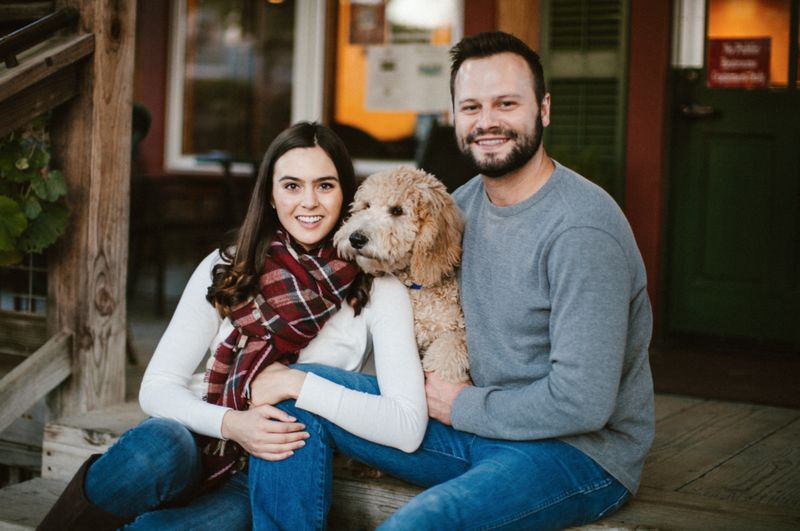 Now with the addition of their puppy, Max, this family of three looks like they belong in the pages of an L.L. Bean catalog. Commence cuteness.